The Oxy 3 270 2018 edition is based off the improved design concepts found on the Oxy 3 Tareq 2018 Edition! 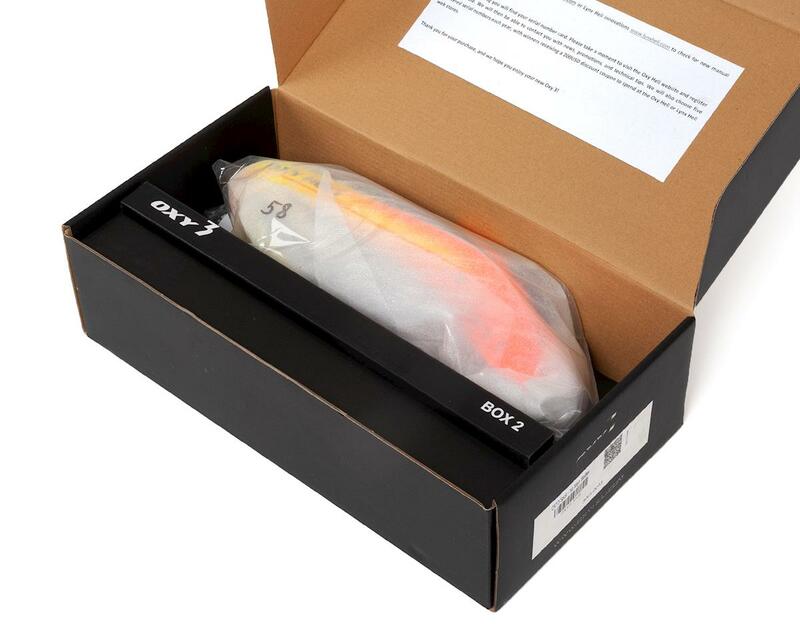 The 270 Pro represents the base option of the current Oxy 3 design. 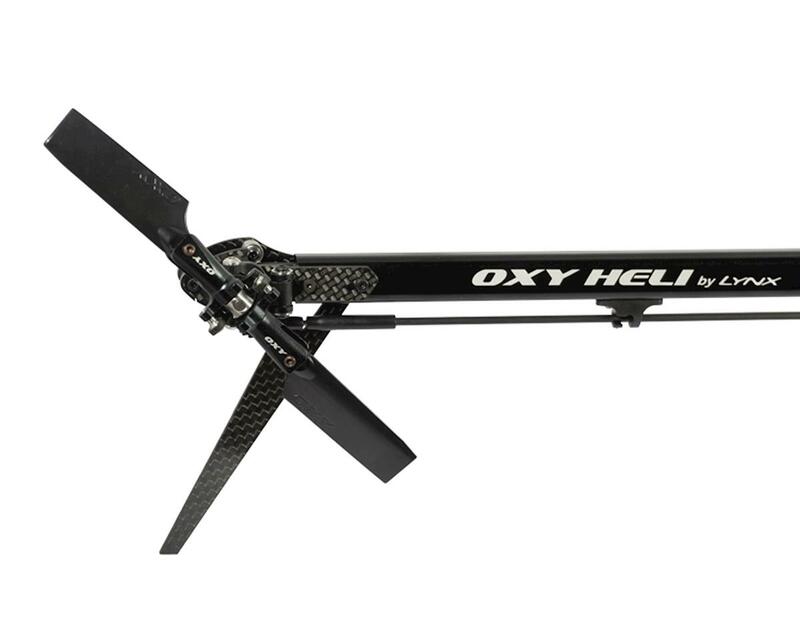 Revitalized from the original 255 edition, the Oxy 3 270 delivers a higher level of performance. Simplicity & Efficiency: Updated Jesus bolt, identical to that found on Oxy 4. A unique H2-M2 Screw system is now standard. Updated DFC Linkage Rods, ability to reuse main blade grip after a crash - no more ruined blade grips from screws broken off inside! 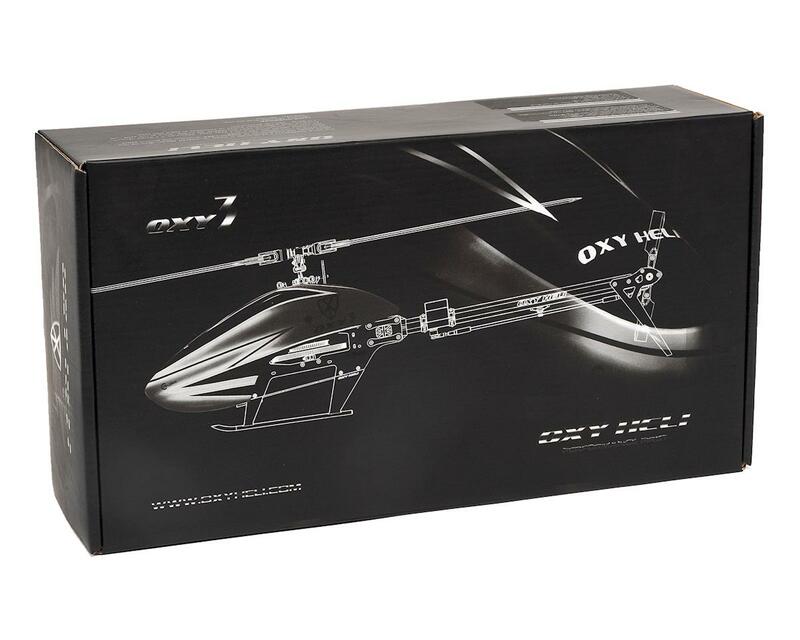 Improved Center of Gravity: Increased battery volume, higher visibility "Muscle" style canopy, updated frame design, & stretch standard out of the box. All these modifications have improved CG location delivering incredible flight performance. 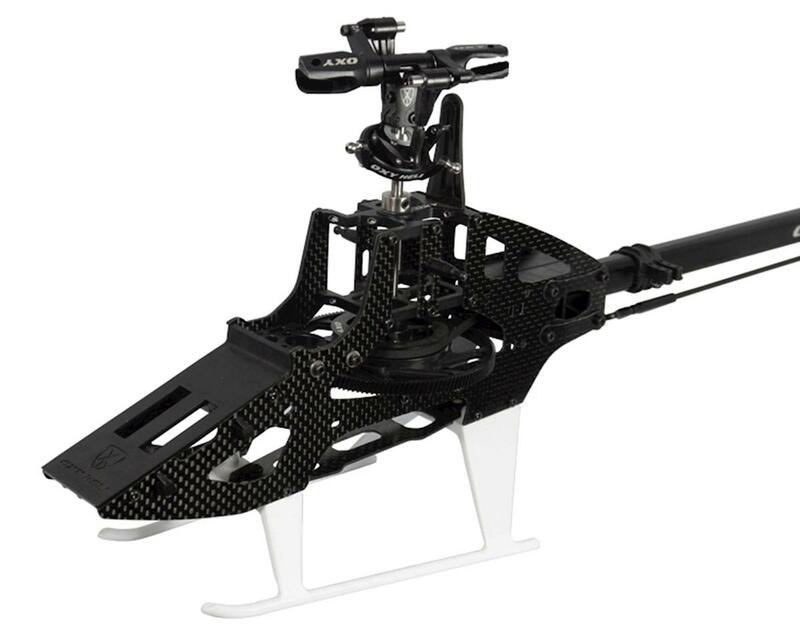 Tail Geometry/System: An updated tail gear ratio and tail rotor grip components deliver improved efficiency, lower vibration, and longer lasting performance.